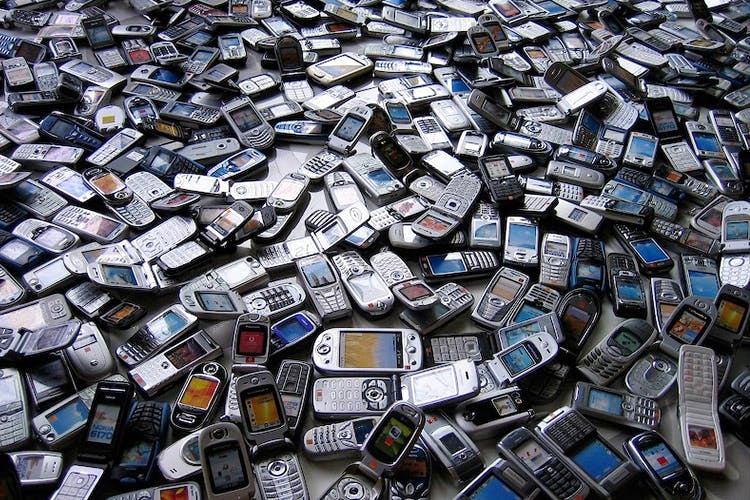 If you have any old smartphones, desktops or LCDs lying around at home, call Hulladek. This new outfit will make sure everything gets recycled, and doesn’t end up in a landfill. It is the first e-waste management company in eastern India, who have taken it upon them to recycle discarded or obsolete electrical/electronic equipment. The company under the license from the Central Pollution Control Board sell discarded but working electronics to refurbishers. The obsolete ones are manually dismantled and broken down into plastic, glass and metal parts. These are segregated and sent to industries that require them. The hazardous components which make this recycling process trickier are handled in a controlled environment by authorised industrial hazard experts. Hulladek has achieved a grand target of recycling 150 tons of e-waste in last year, and this year they are well ahead of their monthly targets and are confident about surpassing all of their previous records. So if you have few smartphones lying around in the drawer, or an old desktop, LCD, or any other such devices that you are planning to sell off to scrap dealers, reconsider Hulladek as an option. They are located at 5, Deshpran Sashmal Road. You can call 099030 28800 to find out more. And check out their website here, and Facebook here. On entering the website, it will prompt you to sell or donate your e-waste. Fill in the details or look further into this comprehensive website for more knowledge on e-waste management. They even have green centres where you can avail this service. So don’t think twice and be smart and safe in handling your e-waste!